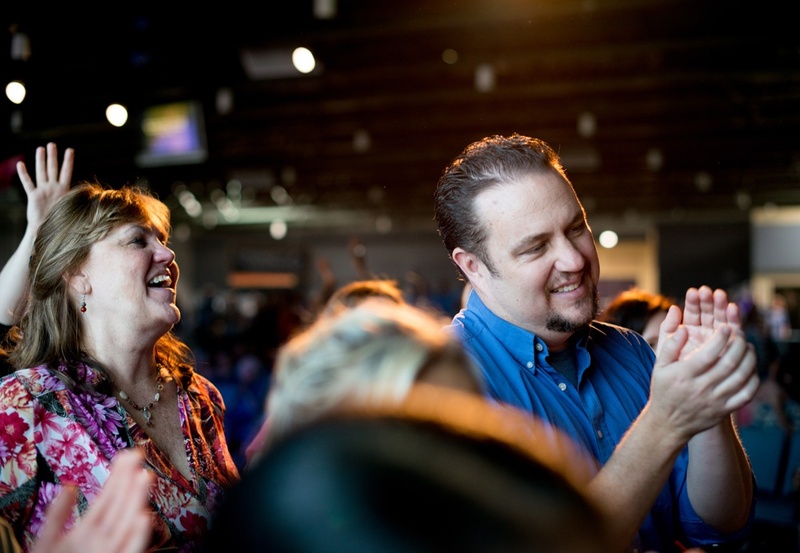 We encourage those who call Vinelife their “home” church to give financially. Not only is giving a joyful response to God’s generosity towards you, but it allows you to genuinely feel connected to the community. Online giving allows you to give with a credit or debit card in a safe and secure way. You’ll be able to create an account for quick access next time you want to give. To get started, click on the button below. Text any dollar amount to 84321. You will receive a reply with instructions on how to complete your transaction. You can also bring gifts in the form of cash or check to Vinelife and place them in the offering buckets during our Sunday service. Additionally, you can drop off any financial gifts at our front desk during normal office hours. Please make checks out to “Vinelife Church”. Yes. In many ways giving online is safer than writing a check because an electronic gift cannot be lost or stolen. The security of the system is continually managed by ACS Technologies. Yes, you can designate your gift to go toward “General Giving” or towards one of several other ministries. We may also add additional causes at specific times. Q: Will I be able to give to special Vinelife campaigns (Missions, Events, etc.) online? You can use a debit check card from Visa or MasterCard, but true debit cards are not accepted through the Fellowship One system due to the sensitivity of securely requesting a Personal Identification Number (PIN).ACH bank drafts can be used instead for true debits.